Some people know it as the Volunteer State, the home of country music, or the home of the University of Tennessee at Knoxville. Some people see it as a mountain state and others as an agricultural flat land. 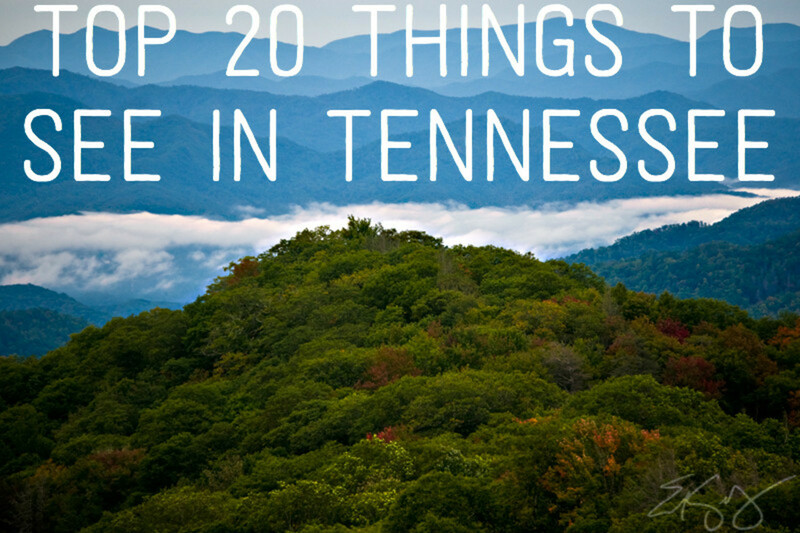 The truth is that Tennessee is all of these things; it is one of the US's most diverse states. 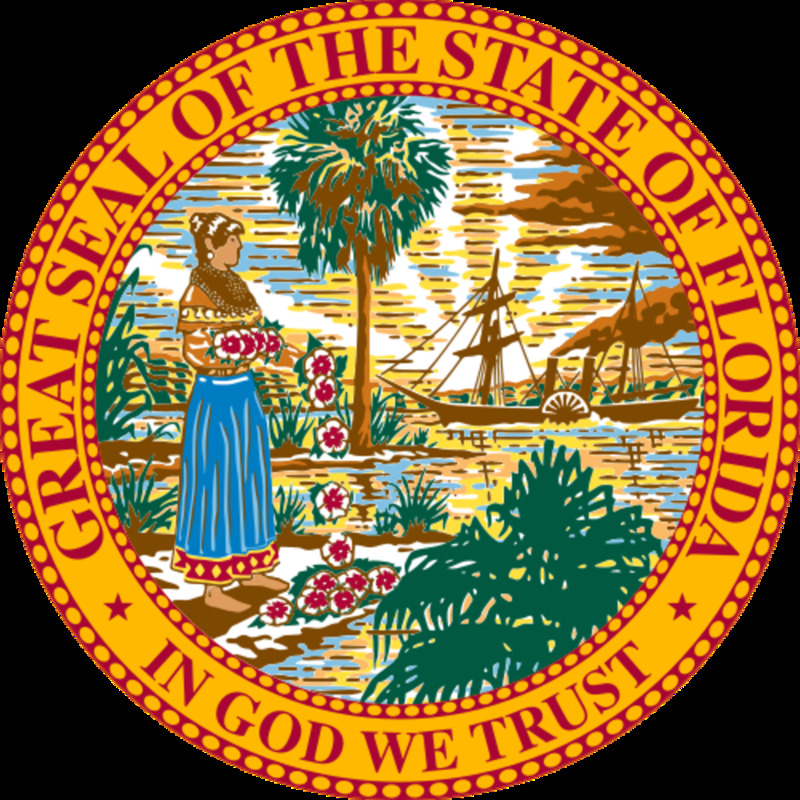 If you are planning a vacation, you should consider spending some time in this state. This guide will help you identify some of the best places to visit during your stay. From Memphis to Gatlinburg, from shopping malls to theme parks to National Parks, Tennessee has something for everyone, and all of the activities are family friendly! Jump into history and visit the Tennessee Valley Railroad Museum, where you can ride on a full-sized train! There are lots of special events and activities including Railfest and Dinner on the Diner. This is most certainly one of the area's best family attractions. Located in the upper eastern corner of the state along the Tennessee-Virginia state line, Bristol is home to several major TN landmarks including the Bristol Motor Speedway, a NASCAR short track which holds 165,000 people and is the 8th largest sports venue in the world. Bristol is also known as the birthplace of country music. It is the home of King College and the Bristol White Sox, the R-league affiliate of the Chicago White Sox. Explore the heritage of Appalachian Tennessee and see artifacts from the early days of America. View Davy Crockett's Rifle, a 1903 Cadillac, an authentic log cabin, or a Virginia Road Wagon. 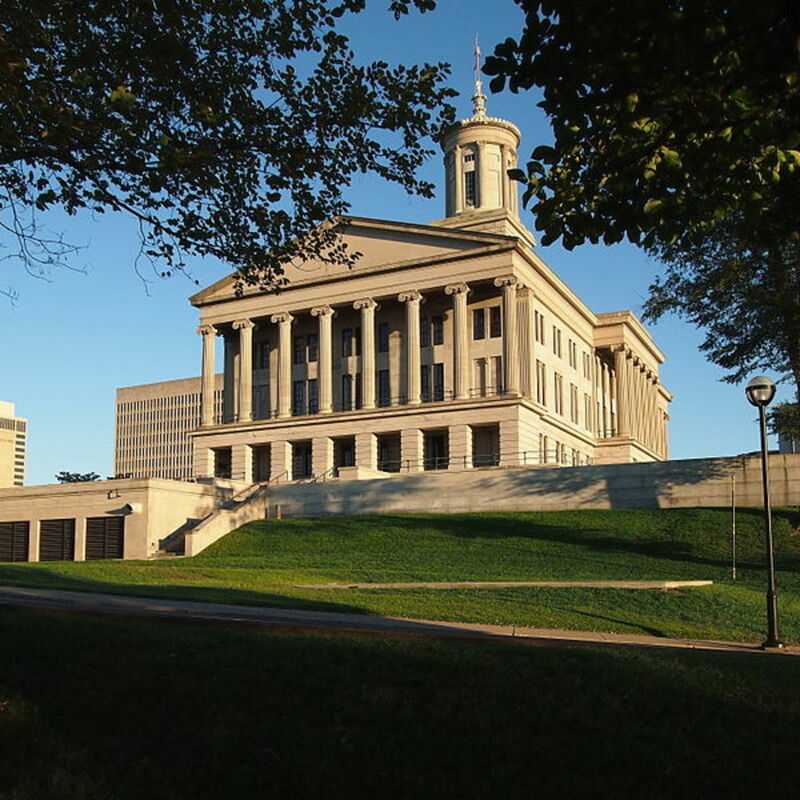 Built in 1959, the Tennessee Capitol Building is a US Historic Landmark on the US Register of Historic Places. There a number of monuments located on the grounds outside the building including ones for Andrew Jackson and Andrew Johnson, who both served as Presidents of the United States. With over 200 retail stores, 17 different anchor establishments, and a 20 Theatre Regal Cinema, it's hard to beat the variety you will find at Opry Mills. They say it never rains at Ruby Falls. 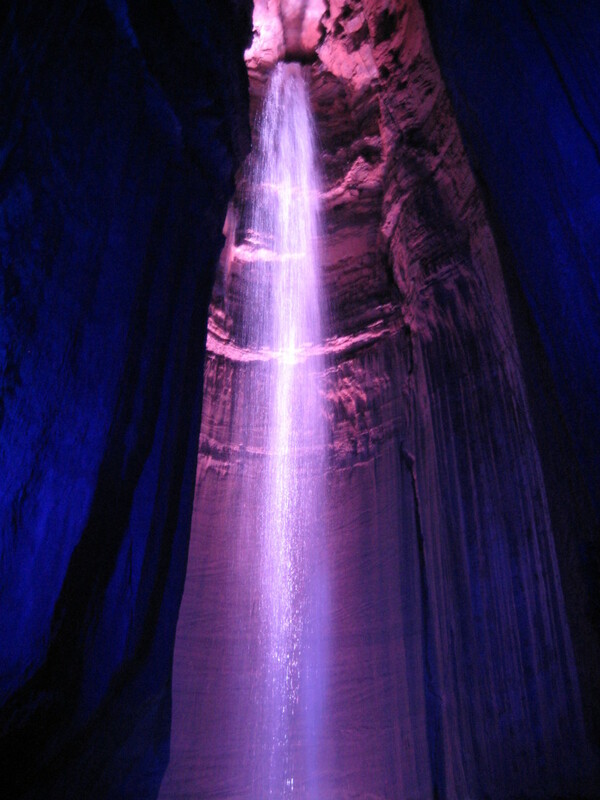 Perhaps that's because it's a 145 ft. waterfall located over 1,100 feet below earth's surface. Located under Lookout Mountain, it is the deepest publicly accessible waterfall in the United States. This museum is a great place to learn about the Civil Rights movement and the life Dr. Martin Luther King Jr. and others like him. It is located at the Lorraine Motel in Memphis, the place where Dr. King was fatally shot in 1968. 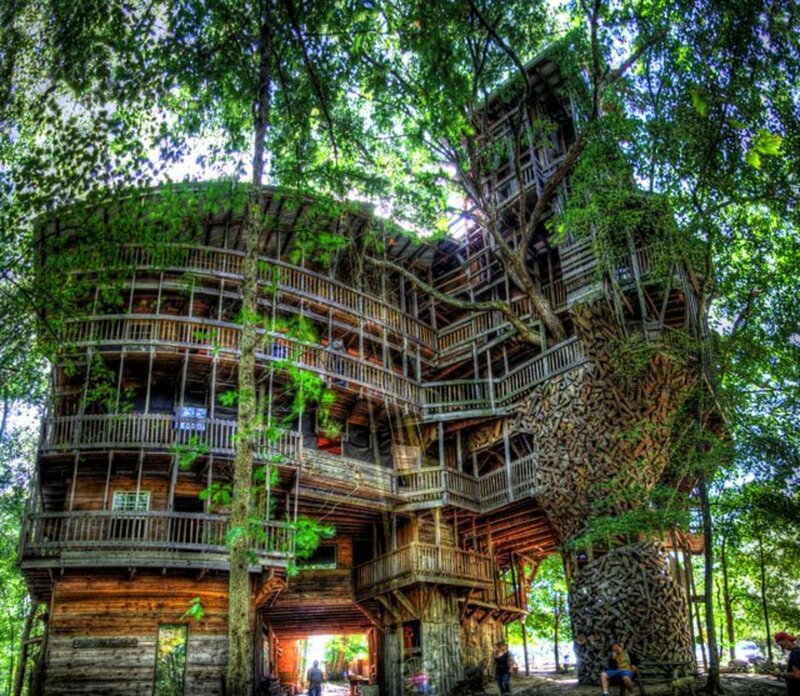 This is a fun family theme park and water park located close to the Great Smoky Mountains! Visit the largest urban park in the United States. It's five times larger than NYC's Central Park. 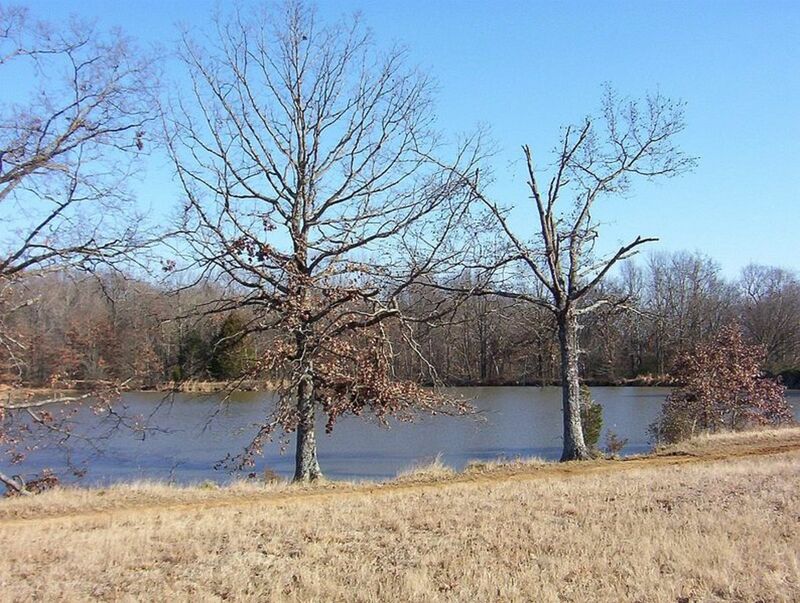 There's a lot to do at Shelby Farms, including fishing, hiking, horseback riding, disk golf, and much more. 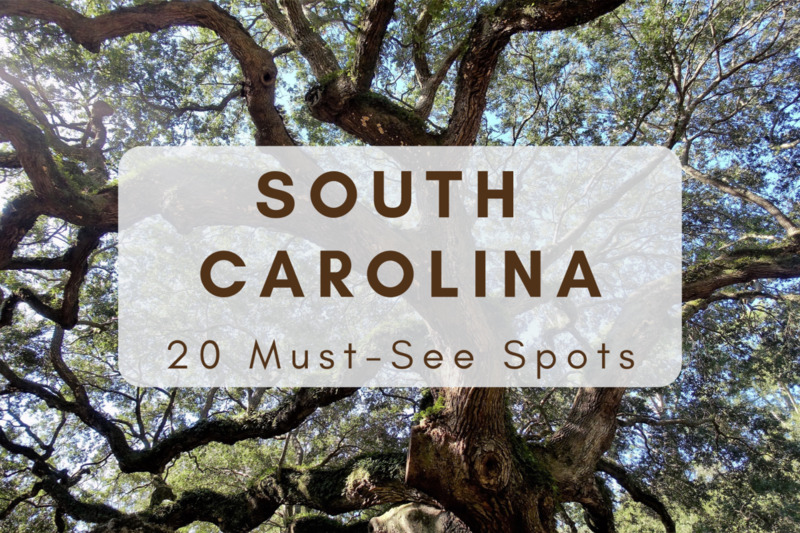 There are over 20 bodies of water, 120 acres of off-leash areas, 20 miles of trails, and a large Woodland Discovery Playground which is a wonderful place for children. You can rent boats, bikes, and stables as well. 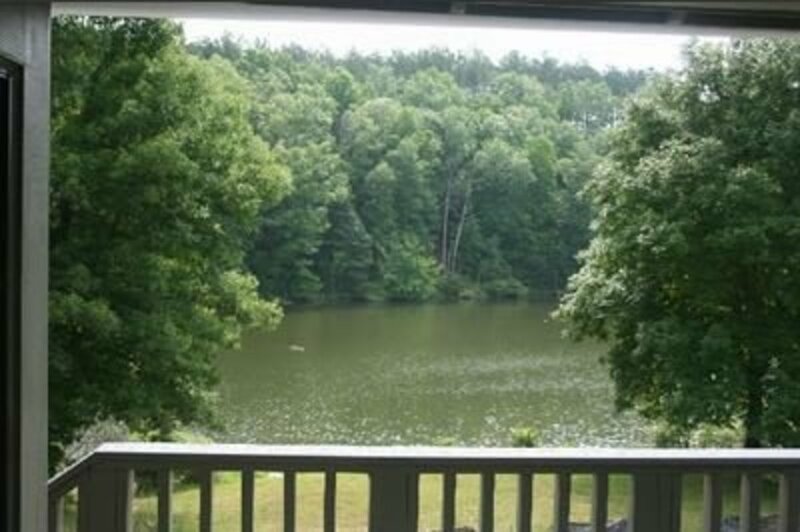 Located in the very northwestern corner of TN, this beautiful park hosts camping, hiking, and boating. Some other neat features of the park include its bald eagle program, the R.C. Donaldson Memorial Museum (a natural and cultural museum), scenic boat tours, and waterfowl tours. 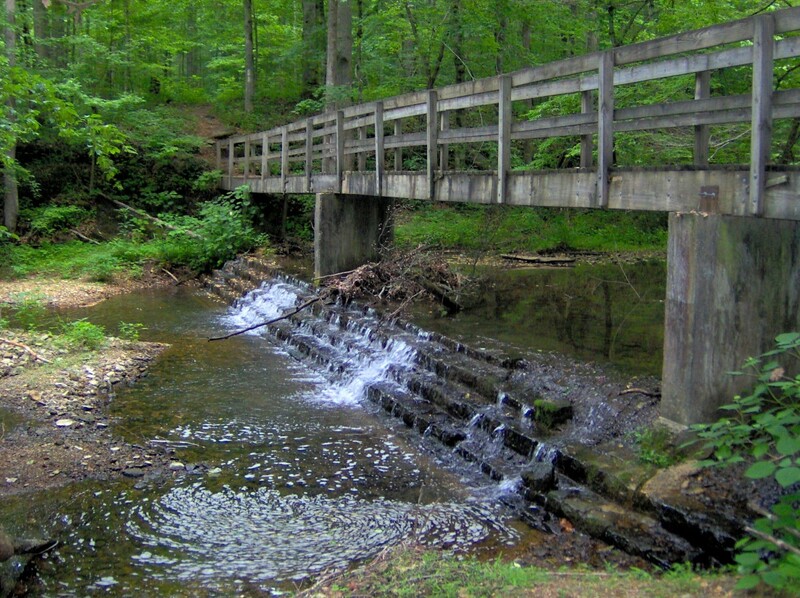 Located in the mid-south part of the state, this park named after the legendary Davy Crockett has many family amenities including boating, camping, swimming, bike trails, picnic areas, hiking, and fishing. The Pink Palace Family of Museums includes a cultural-historical museum, a four-story IMAX theater, a science center, a planetarium, a nature center, and two historic homes. This is a great place for students of all ages who love exploration and learning. The Pink Palace is also very affordable for families as membership fees are very reasonable. The Knoxville Zoo is a member of the Association of Zoos and Aquariums (AZA). The zoo features roughly 800 animals and covers 53 acres. It's a fantastic place for kids and the Wee Play Zoo exhibit is especially attractive for families with young children. Map Out Your Trip to Tennessee! Enjoy scenic views and Civil War history at Point Park which towers over Chattanooga. It is part of the Chattanooga National Military Park which is both in Tennessee and Georgia. Lookout Mountain's Incline Railway tops off an incredible 72.7% grade on "America's Most Amazing Mile." The name explains it all! However, if you need peace and quiet after getting your fill of music, consider visiting the Shelby Bottoms Nature Center, an environmental education center, and Shelby Park, a 300+ acre urban park. Visit the home of Andrew Johnson, 17th President of the United States. 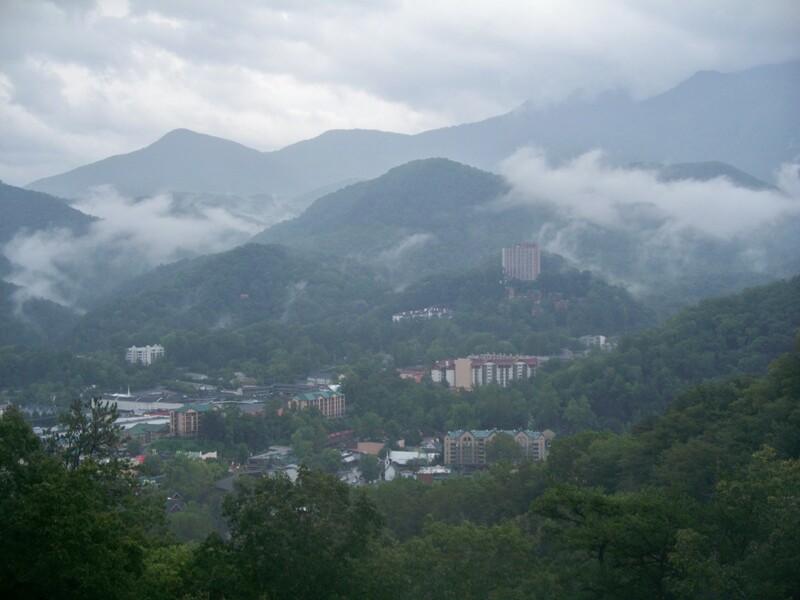 Gatlinburg is without a doubt one of Tennessee's most popular tourist towns. Nestled up against the Smoky Mountains and just minutes away from Pigeon Forge and Sevierville, it is the perfect spot for a weekend getaway or an extended vacation. There is much to do and see. You can find downloadable guides and upcoming events through the Chamber of Commerce (first link below). From Ripley's Believe It or Not to Ober Gatlinburg, a large ski resort featuring a scenic tramway, skating rink, amusement park, and more, Gatlinburg has it all. Perhaps the best attraction in Gatlinburg is Ripley's Aquarium of the Smokies with over 10,000 marine animals to marvel at and explore. 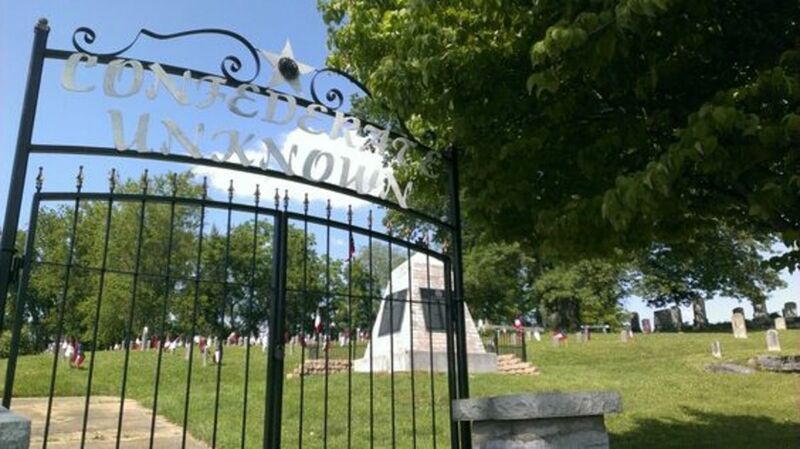 This park, operated by the National Park Service is located on the border of Tennessee and Kentucky. It features a number of fascinating views and plenty of quiet beauty. It's quite different from Beale Street in Memphis or Dollywood, but certainly worth a stay . . . perhaps even a camping trip! Some of the fun outdoor activities available at the park include mountain biking, swimming, whitewater rafting, and canoeing. The River Journey building of the Tennessee Aquarium. 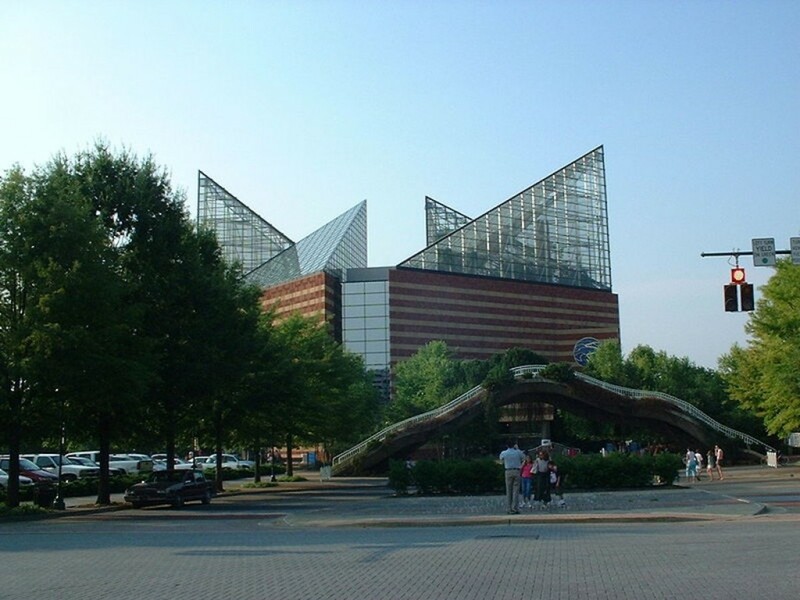 Located in the heart of Chattanooga, the Tennessee Aquarium is a true Tennessee wonder. The River Journey building contains the world's largest freshwater aquarium. Altogether the Tennessee Aquarium is home to more than 12,000 animals and they can be seen in many different exhibits and tanks. Many of the animals are displayed in the River Journey theme which exhibits a river that starts in the Great Smokey Mountains and empties into the Gulf of Mexico. On top of everything else, the aquarium has a 3D IMAX theater and their River Gorge Explorer craft which guides guests into the Tennessee River Gorge. You don't want to miss this if you are on the eastern side of Tennessee. Of course, the Tennessee Aquarium is accredited by the AZA. The Great Smoky Mountains is the nation's most visited national park. It is located along the border of North Carolina and Tennessee and features some of the highest mountains east of the Rockies. With hundreds of miles of hiking trails, scenic roadways, and incredible flora and fauna, the Smoky Mountains are a classic east coast destination. I love the information on here. I like your list, but I am curious if you have ever visited the Memphis Zoo as it is much better than the Knoxville Zoo in comparison. Be careful going to Reelfoot lake as it is known for its water moccasins. Although, it does have good fishing and great history. @Robil02, thanks for the compliment! @Lindy, I appreciate you pointing that out...my bad! The Cherohala Skyway (Tellico Plains, TN - Robbinsville, NC) is a must see. @ Paul Kuehn: I am glad you find this useful. Tennessee is certianly a beautiful state! @sweetie1: Thanks for your comment. 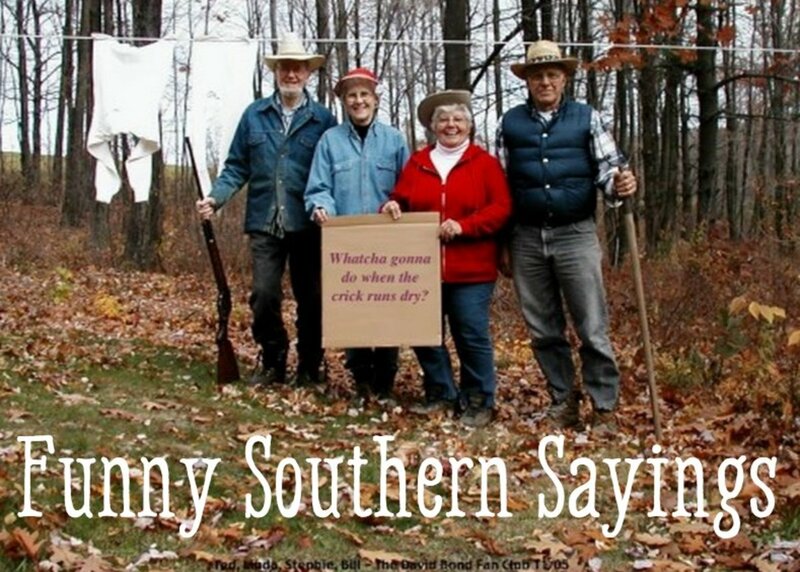 I hope you will be able to visit the US sometime--perhaps even see some places in Tennessee! @always exploring: Glad to share. Thanks for your encouragement! I have been to many of the places you mentioned. Tenn. is a beautiful state. Thank you for sharing.. I have never been to USA but your blog provided valuable information. It is very valuable to the person trying to go there. JasonMatthews, This is a very useful guide for the visitor to Tennessee. I visited Tennessee for the first time in 2002 and drove through the Great Smokey Mountains on my way to Knoxville. 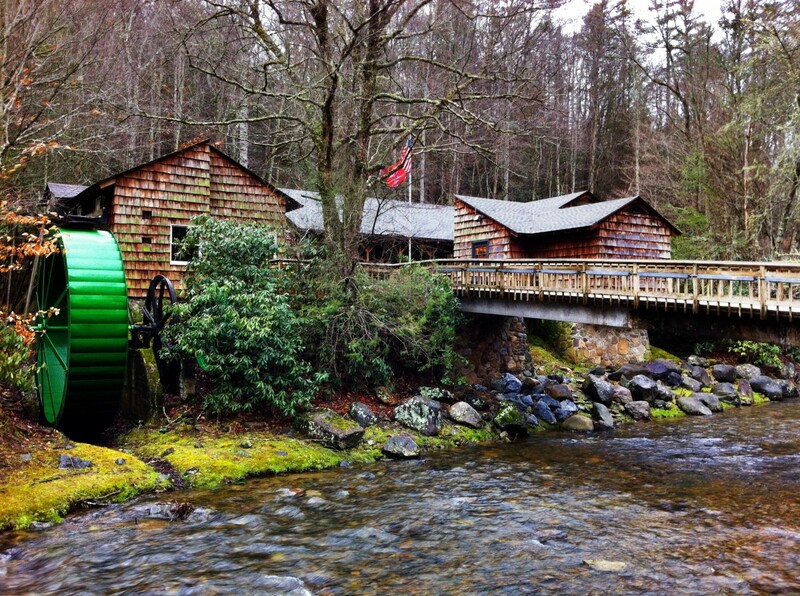 The scenery was absolutely great and I enjoyed a couple of days visiting Dollywood and other sites in Pigeon Forge. The University of Tennessee at Knoxville is worth seeing. Voted up and sharing.